Nebraska is bang in the middle of the US and is home to 1.9 million people. The capital is Lincoln and this is the second most populous city with a typical mid western economy that consists of agriculture, mining construction and manufacturing. Jobs growth is expected to increase in the next ten years and the median household income is $49,794. There are two major areas in Nebraska, the Great Plains and the Dissected Till Plains. Cattle graze over the Great Plains and the other area is a series of gently rolling hills where most of the population lives. Thousands of years before the arrival of Europeans, Nebraska was home to several Native American peoples and there are many historic trails across the state including some used by the famous Lewis and Clark. In 1867, Nebraska joined the Union and the thousands of settlers who had arrived there as Homesteaders became full citizens of the great US. The state continued to grow and industry increased during the early 20th century due to the expansion of the railroads. Nebraska has a climate that is split between humid continental characteristics and a semi arid region. Summers are hot and winters get very cold. The state is also part of tornado alley and experiences violent weather during the spring and summer months. There are a number of small towns in Nebraska and 89% of the cities house fewer than 3,000 inhabitants. Rural areas have seen families drift towards the cities where there is a greater chance of of good employment prospects and cities like Lincoln and Omaha continue to attract residents who are moving away from the farms and less wealthy rural areas. Income taxes are low in the state but there is a sales tax and state tax as well as individual city taxes. Agriculture is an important part of the economy and the state produces beef, pork, maize, soybean and sorghum. Other industries that are expanding are telecommunications, information technology and manufacturing. Figures from 2015 show that the unemployment rate was 2.5% and this was the lowest in the country. As well as being home to the oldest and most important beef cattle producer, Nebraska has some other well known corporations including Kool Aid and Kawasaki. There is also a strong military presence and an increase in insurance and financial companies. Although the rate of unemployment is low, wages are also lower than the country average and in 2015 figures for families living in poverty were released. These showed that 16% of children lived in families who were below the poverty line. Whilst this figure is lower than in many other regions of the US, nevertheless, some families struggle to make ends meet and these are the people who turn to payday loans when times are difficult. The first payday lenders appeared in Nebraska in 1994 when this kind of loan was legally recognized. Under the current laws, lenders must be physically located within a city or inside the state lines. Online only lenders operating in Nebraska are considered to be illegal. The limit for borrowing using a payday loan is $500 and the maximum term of a loan may not be more than 31 days. There is no provision for rollover loans so if you do not make the repayment when the debt falls due you cannot borrow again to refinance the original loan. The high cost of payday loans has made this business very lucrative in the state of Nebraska. The maximum finance set up fee for a loan of $100 is $15. Each $100 borrowed is charged at $17.65. This works out at 459% APR. This is one of the highest interest rates in the country. The high cost of payday loans has made this business very lucrative and there are 175 payday loan stores registered in Yellow Pages for the state of Nebraska. Lenders must notify potential customers of the interest rate, terms of repayment and all charges. 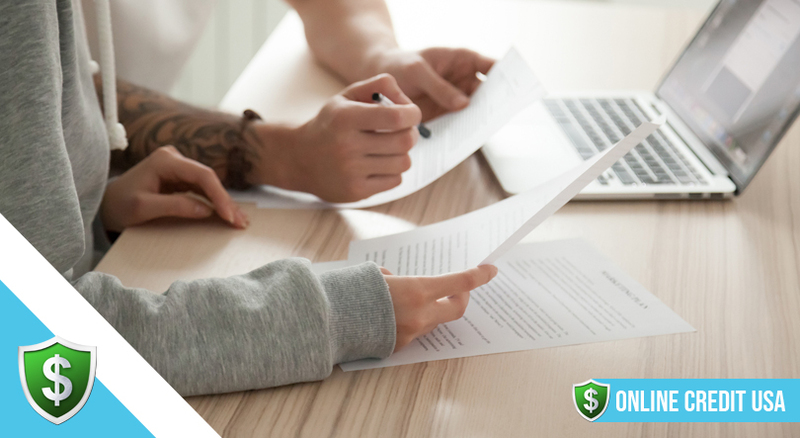 A written and signed agreement must be issued with each loan. Borrowers may take out two loans at a time as long as the total does not exceed the $500 limit. Lenders can charge one non sufficient funds fee of $15 if repayment is not made on time. In 2011 there were 111 licensed lenders and by 2013 this had risen to 180 payday loan stores in Nebraska. $182,225,167 was paid out in loans. Fees from the loans amounted to $32,162,72 and each store averaged 3,527 loans. The current 175 stores are licensed and some of these businesses also operate online lending. 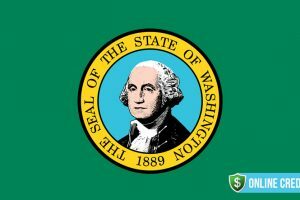 In early 2017 there was a move to add stricter regulations that would have limited the interest rate to 36% APR but this was defeated when it came before the lawmakers. Some critics argue that restricting interest rates to such a low amount is tantamount to a total ban and that lenders would abandon the state leaving many low income families deprived of their only source of credit. 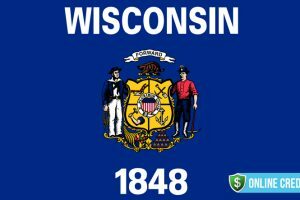 However, more states are changing the regulations and if Nebraska goes this way in the future the consumer will have much more protection from lenders who are making extremely high profits from families in urgent need of small short term loans. Figures show that 5.7% of the adult population in Nebraska has taken out a payday loan with the average amount borrowed $377. Unlike most other states there were more male borrowers than female with a split of 59% to 41%. The age group that borrowed the most was 18 to 24 who used 20% of the loans and this was followed by 19% from those aged 25 to 29. The highest percentage of borrowers were earning less than $15,000 per year. People renting their home made up 65% of borrowers with the remaining 35% being homeowners. Statistics also showed that 50% of borrowers were employed full time and this reflects the nature of the low incomes that are paid in parts of the state. Payday loans are legal in Nebraska and the official regulator is the Nebraska Department of Banking and Finance. All lenders must be licensed and an annual license costs $500 plus an additional $125 for each set of extra premises. However, there is also a $50,000 bond required and an additional bond of $25,000 for each separate location of the lender. In Nebraska, only licensed lenders may operate online lending. Lenders must have physical premises in the state in order to be able to offer loans through an online platform. 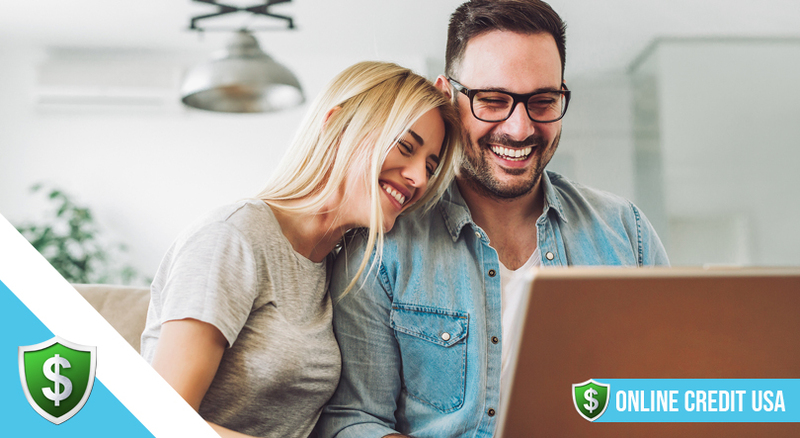 The convenience of using an online lender has made this a more popular option and many borrowers now use the Internet to find a reputable and ethical lender. 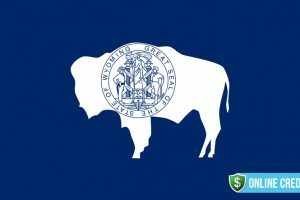 Some online lenders do advertise in Nebraska even though they are not located in the state and any loan taken out through one of these lenders is illegal and there are no protections for borrowers. In 2012 one in four payday loans was taken out through online lending. This will no doubt increase in the future but unless the laws in Nebraska are changed there will not be any online only lenders allowed. Unfortunately this means less competition for lenders who often stick to the maximum interest rates allowed by law. In Nebraska there are several agencies that offer help to families who are struggling to cope on low incomes. There is the Emergency Cash Assistance Program where you can get a sum of cash if you cannot manage your current debts. Other schemes include the Supplemental Nutrition Assistance Program which helps with food and the Nebraska Low Income Energy Assistance Program which can help with high energy bills. 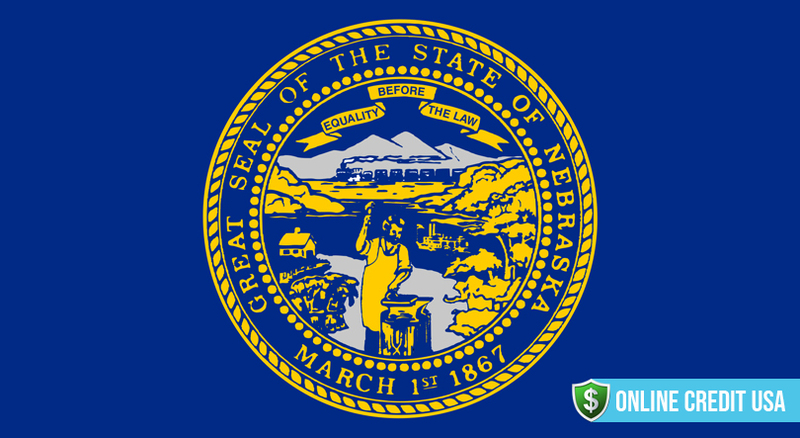 The easy regulations that apply to payday loans in Nebraska has made this a very lucrative business for lenders and even though there are restrictions for online lending, many payday lenders continue to make large profits. The regulator has been overseeing payday loans since 1994 and since that time the regulations have not seen much change. 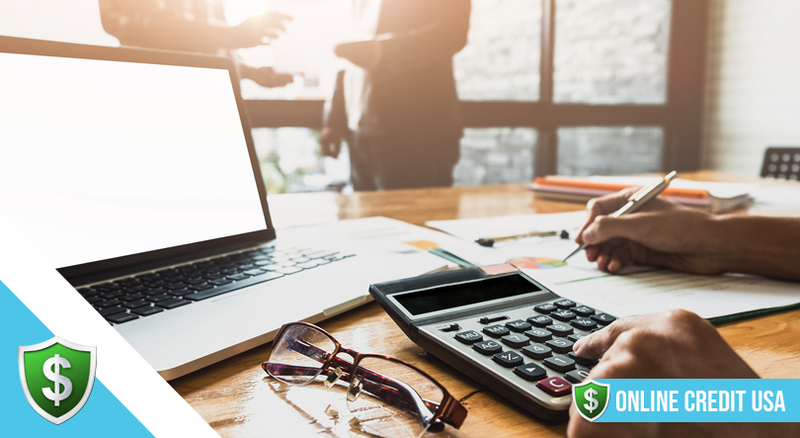 The maximum sum that can be borrowed remains at $500 with no limit on the percentage of salary. Only two loans are allowed at any one time and there is no cooling off period. The maximum APR is 459% and a fee of $15 is applicable to a loan of $100 for 14 days. In addition, finances fees of $17.65 are applied. There is no minimum term and the maximum term of a loan is 31 days. No rollovers or renewals are allowed and only one NSF charge of $15 is permitted.